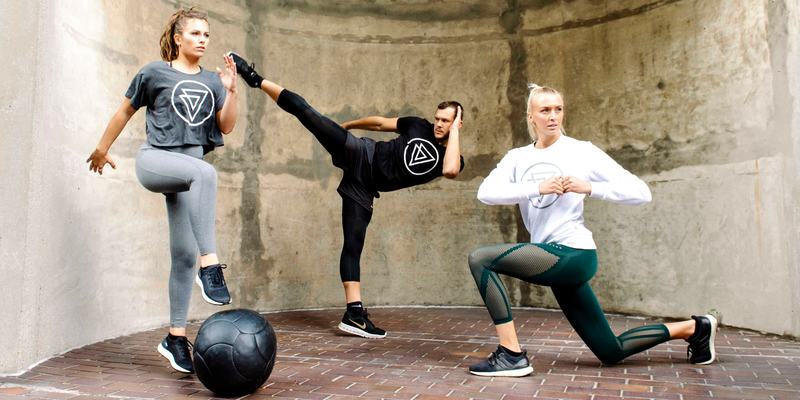 LONDON, United Kingdom — Balance Festival is picking up the pace with a packed programme of over 150 cutting-edge workouts and an expanded lineup, as it returns to London for its third consecutive year. Opening on Friday 10th May 2019, at The Old Truman Brewery, the three-day festival aims to connect the capital’s leading wellness brands with health-conscious consumers looking to sample the UK’s leading boutique fitness studios, athleisure labels and the latest in healthy food and beverage innovation. Industry heavy-hitters, including Alice Liveing, Zanna van Dijk, Kelsey Wells and Carly Rowena will all join the event. In addition to a range of panels and workshops delivered by thought leaders and world-renowned wellness experts, Welltodo will also be present for the third year running. Through our innovative careers clinic and participation in expert talks, we’ll be on-site to connect passionate job seekers with wellness brands and support their transition into one of the fastest growing industries globally. “We’re very excited to be bringing Balance Festival back for a third consecutive year in 2019. We’ve got some fantastic new brands, speakers and studios to add to the lineup, which we are really looking forward to revealing,” commented festival Co-Founder Ludovic Rossignol-Isanovic. “This year’s festival has a stronger focus on “emotional intelligence” through a series of groundbreaking talks and self-optimising workshops and we will also be introducing our brand new yoga space FLOW,” he added. 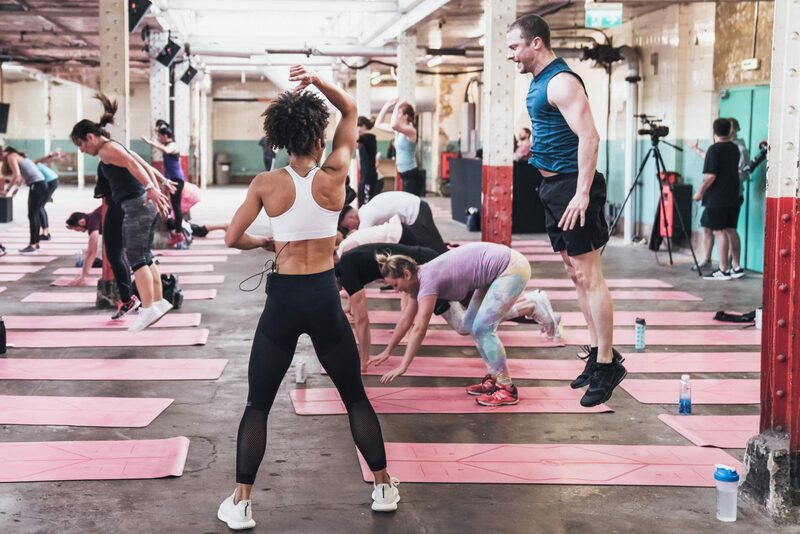 Boasting a huge lineup of workouts, talks, workshops and brands, the three-day wellness event will include headline fitness classes from some of London’s best boutique studios, including BLOK, Barry’s Bootcamp, KXU, F45, Third Space and Boom Cycle. The LAB will showcase exclusive talks from leading experts and influencers in the wellness scene, while the event’s Start-Up Village — an innovation space showcasing the latest brands across tech, F&B, beauty, fitness and more, will highlight emerging trends in the wellness space. The festival will also introduce a specially curated yoga lineup, as well as MINDBODY’s ‘Find Your Fit’ — a new section of the festival dedicated to introductory style classes across a whole range of exercises, so attendees can try their hand at new workouts, to find out what suits them best. Over the past few years, wellness festivals have established themselves as a profitable business model, with the US and UK, in particular, playing host to thousands of annual events dedicated to holistic living. As an effective route for brands to cultivate connections and create unique spaces where communities can be built, their ability to leverage consumer thirst for all things wellness, has been driving their growth by approximately 20% annually. And in 2019 its growth looks set to continue, fuelled by rising demand for collective wellness experiences. 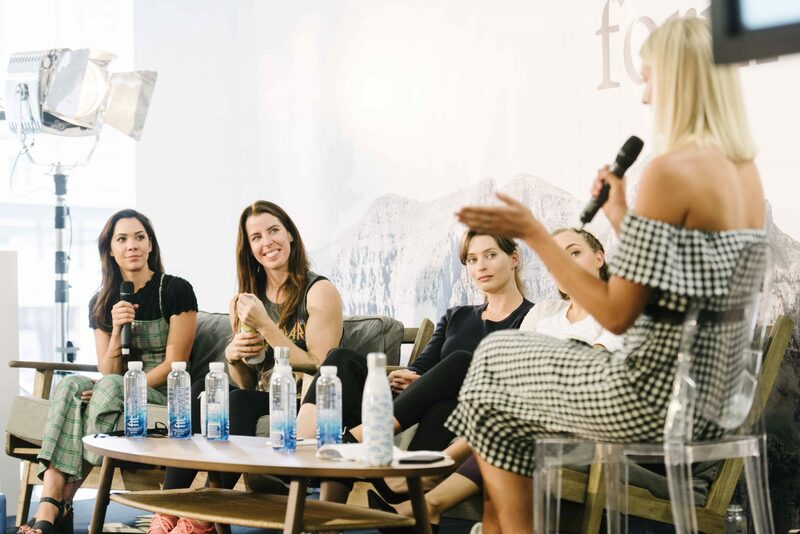 As a hybrid event (both trade and consumer), aiming to positively impact the wellness industry, Balance Festival’s stakeholders have always been at the core of its DNA, Rossignol-Isanovic told Welltodo last year. The very first Balance Festival in 2017 brought together over 9,000 progressive Londoners, in 2018 that figure rose to 16,000. This year the event is expected to surpass that number once again, and in doing so, cement itself as one of the driving forces in the wellness revolution. London’s Balance Festival will take place on 10th to 12th May 2019 at The Old Truman Brewery. Tickets are available to purchase here.